Can this be true? Is it a practical joke? Are you some sort of mad man, like Supreme Leader Snoke? No, I can tell you, I’m a truth-telling bloke. We have a new venue. The place: Salt + Smoke. Please join us for our annual holiday celebration and white elephant gift exchange on Tuesday, Dec. 12 at 5 pm. 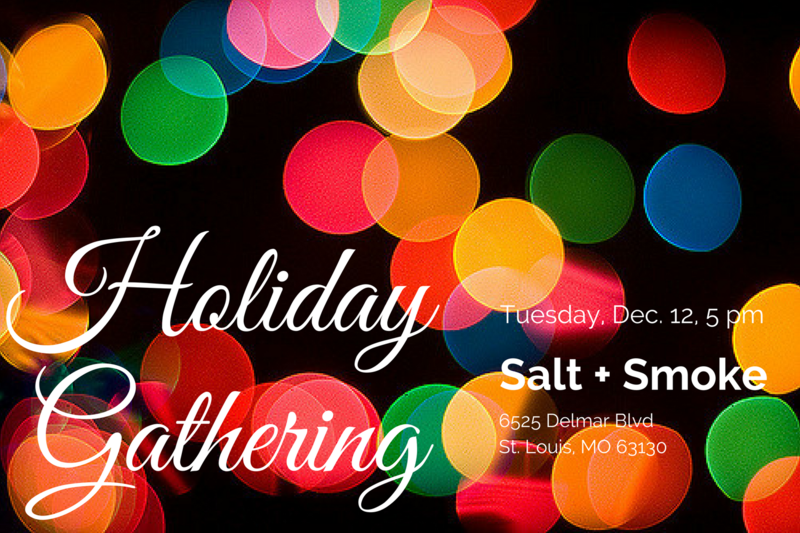 This year our party is at Salt + Smoke in University City. RSVP here.